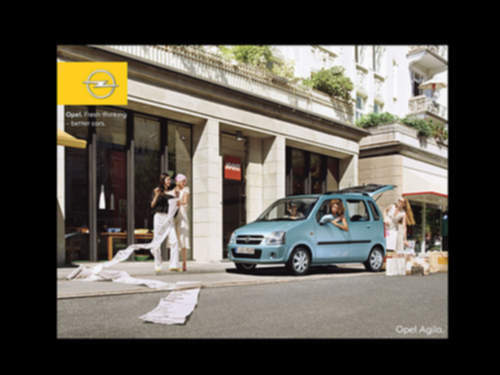 Tradebit merchants are proud to offer auto service repair manuals for your Opel Agila - download your manual now! With over 60+ years in the industry, Opel has been building high quality cars such as the 117 horsepower, 1987 Opel Ascona Break and the 1999 Zafira 2.3 D Break. Find out how to keep your Agila running with a high quality manual. Tradebit has a large inventory of Opel auto manuals, for just about all years and models.